Emailing Diana Gabaldon; A look back . . . In 2013, I experienced some great firsts as a writer. 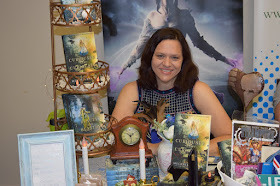 I launched Chasing the Star Garden, the first novel of The Airship Racing Chronicles, bringing Lily Stargazer to the world. I love Lily and am excited the book has done well. My wishes for my writing are very modest, and after spending a lot of time learning about this industry, I'm happy about where I am. During release week, I sold more copies of Chasing the Star Garden than I have ever sold of The Harvesting. This tells me one thing: I learned a lot in 2013. I've read a ton of advice on how to succeed as a writer. Some advice is good, some of it is complete crap, but one thing that is really true: in order to do well, you have to engage. You can't hide behind your computer screen and hope for the best. Writers are often introverted by nature, but we live in a social environment. The reality is, there are really wonderful, kind, generous people out there. If you don't go out and meet them, and be authentically interested in them, then it's your loss. 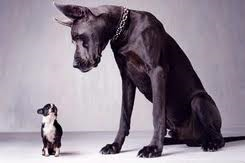 For me, the problem has always been intimidation. Back in 2005 (ish), I was lamenting that I could not get a literary agent to represent a paranormal novel I had written. It is a long, long novel. The story is awesome, but looking back now, I see the writing is horrible: written from multiple points of view, lots of passive voice, too much description, etc. I was CERTAIN the problem with my novel was that it was too long. I was so certain, I emailed Diana Gabaldon and asked her opinion on long novels (I didn't send her my novel, I just emailed her about long novels in general). Diana was putting out massive, best selling books. What was my problem? Diana Gabaldon emailed me back . . . let me say that again, Diana Gabaldon emailed me back (I nearly fainted from fan girl glee!) and was so kind and so encouraging. In fact, I kept a print-out of her email from my AOL account (yep, you've got mail!). Diana didn't know my novel was a train wreck, but she encouraged me to keep trying. I loved her for that. And I loved her for writing back. She was a writer, and I was a lowly wanna-be. But I did keep trying. I took a break for a bit, which I plan to write about soon, but I was always writing in my head. Now, my book is no longer sitting so pretty (hell, I'm off the alt history Top 100 list now), but I was RIGHT FREAKING THERE for just a moment, and it was all the win I ever needed as a writer. Even if I never sell another copy, it was a dream come true. So what is the moral to the story? 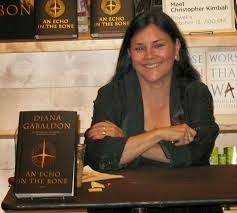 Back when I emailed Diana Gabaldon, I was intimidated by real authors and the writing world. I was envisioning all the fabulous authors out there sitting at their Victorian writing desks composing masterpieces. Why would they ever talk to me? 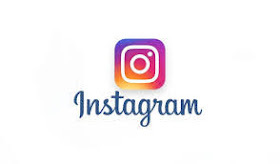 Last summer, I started connecting with people. I wanted to meet all the other steampunk authors out there. I just wanted to get to know them. I loved their books, and I wanted to meet them, talk to them, and help promote their works. I came up with the idea for SteamU; The Steampunk University Lecture Series as a way to connect. And when I did, well, guess what . . . just like Diana Gabaldon, everyone is really awesome! Duh. It's about the people, stupid. And not just the authors, but the bloggers and the readers too! I love that social media has killed the perceived iron curtain between writers and readers. My goodness, it's a blast! If you are just joining the party in 2014 but have big writing dreams, my advice to you is this: keep trying, invest in yourself, and engage. I wish you the luck you deserve. Best wishes, thanks, and much love to all my online and offline family and friends. You're the second person this week to say that Diana Gabaldon is one of their fav authors. So now I need to read one of her books - what do you suggest? Thanks for stopping by, Pauline! I was hooked on the Outlander series. Start practicing your Scottish accent. :) Starz is actually making it into a series. Why, thank you, Melanie. Pleasure to know you, and I'm SO glad you kept writing! Massive congratulations on your success! 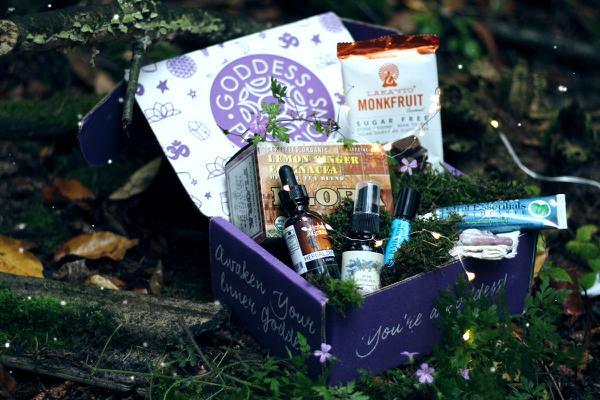 The Diva Ladies Christmas Giveaway Extravaganza!